How are you recognizing your department of the month, individual accomplishments, team successes like SALT, and fun holidays? Let us know for a chance to win a gift card. Let’s hear it for this valuable team and thank them for bringing our shared Mission, Vision and Values to life! 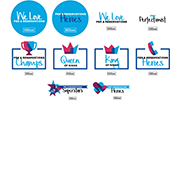 Download a variety of materials to show your appreciation below, including certificates, thank you cards, and more. All content is customizable, including language. 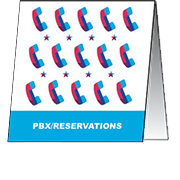 You can also view tips to recognize your PBX & Reservations team. Click here to select from a variety of department-specific merchandise to recognize this valuable team. 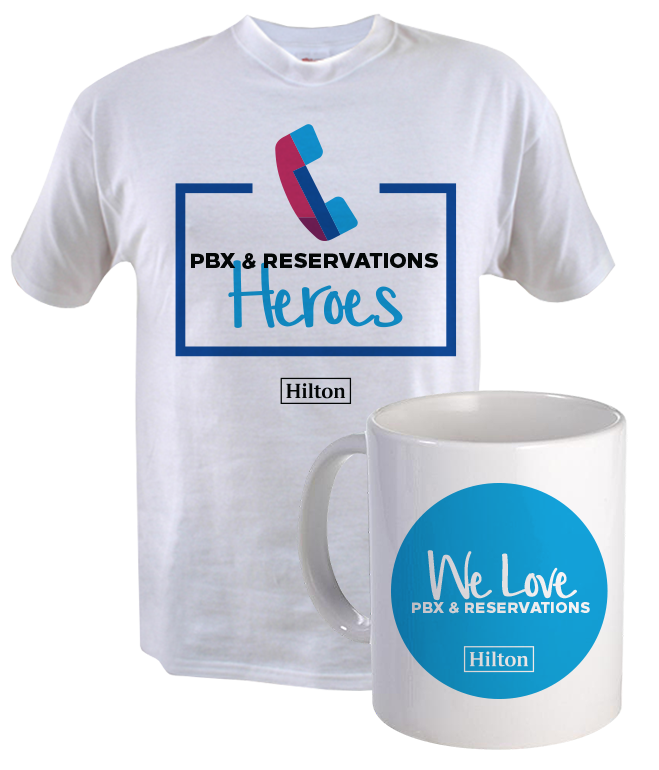 See what month PBX & Reservations is celebrated at your hotel. 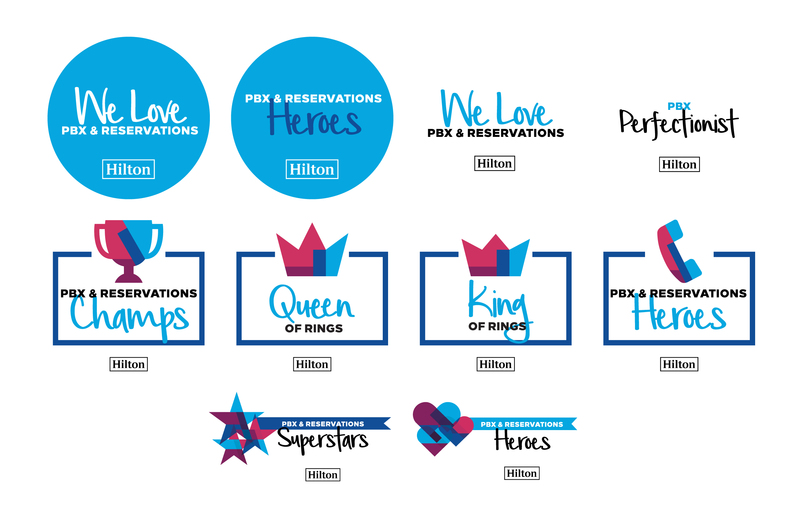 Personalize, print, and present. Insert into a frame for added impact. Turn a simple treat into a powerful recognition tool. 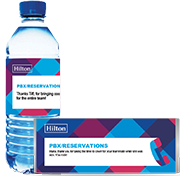 Write a note of appreciation and give to your hospitality heroes.